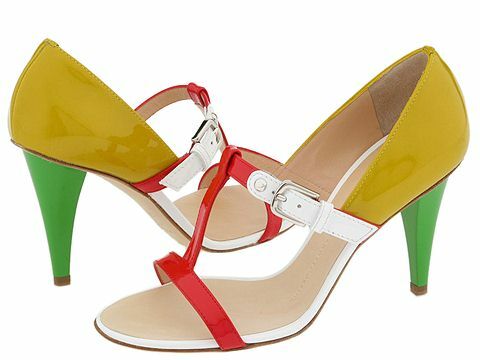 Be seen in these eye-popping, jaw-dropping, heart-stopping pumps by Giuseppe Zanotti. Leather upper. Leather lining. Leather sole. Made in Italy.